Global anti-communist leader Lech Walesa threw his support behind Mitt Romney in Poland yesterday. Meanwhile, Obama got his own coveted endorsement. 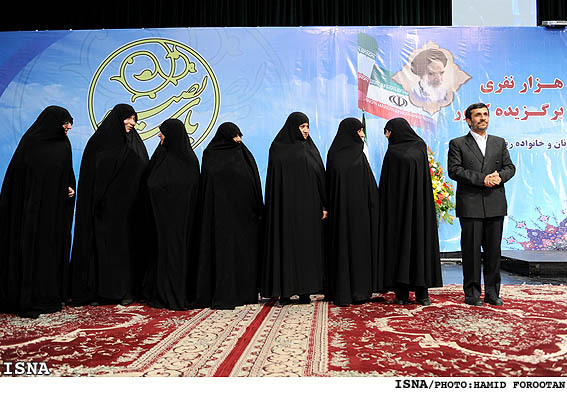 Iranian regime President Mahmoud Ahmadinejad threw his support behind Obama today.